PrintSouth Printing, Inc. - Leaders in print and digital solutions in the South Carolina area. 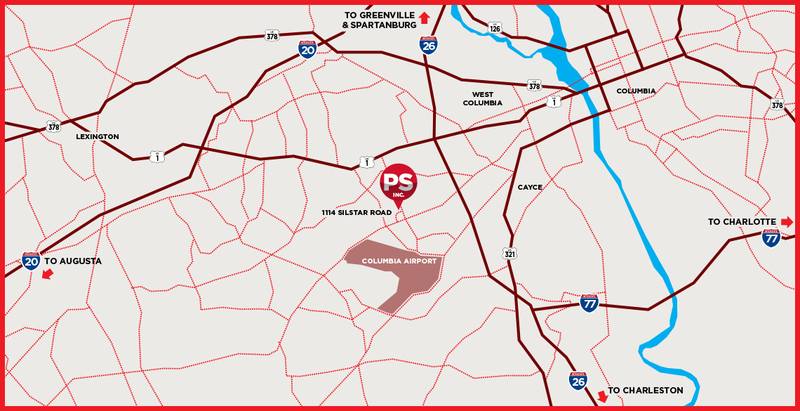 Our office is located at 1114 Silstar Road, West Columbia, South Carolina, convenient to I-26 and I-20. Minutes from downtown Columbia and Lexington and an hour and half from Charleston, Greenville, Rock Hill, Spartanburg and Florence, South Carolina as well as Charlotte, North Carolina.